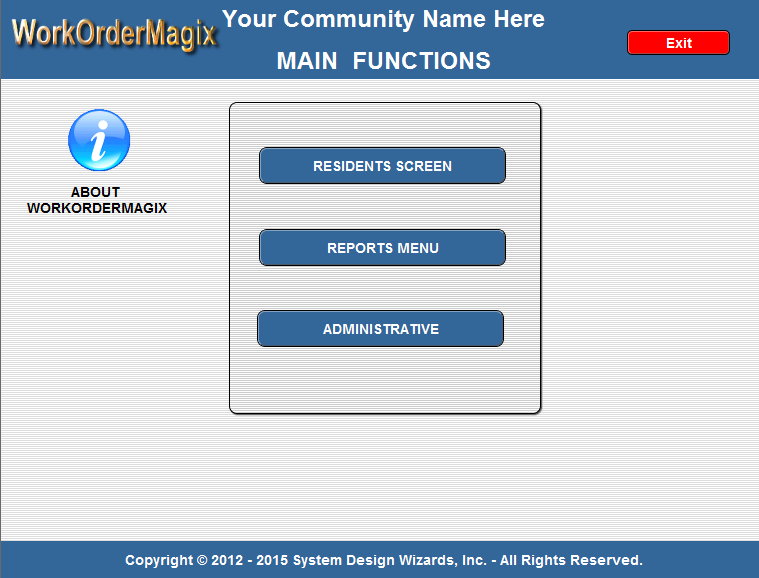 With WorkOrderMagix, Work Orders can now be a breeze!. Designed for communities that employ lawn maintenance for all residents, as well as, all work order needs for maintenance companies to manage their communities. This product provides the ability to have the Administrator enter data directly into the WorkOrderMagix system and have the contractor pick them up via the internet. Once the contractor has acted upon the work order he can subnit his disposition via the internet. The system also provides the contractor the ability to share the work order with his reports. Valuable statistics can be obtained from the LandscapeMagix system that is not possible using a manual system. Available on a webserver – $25.00 per month plus $225.00 setup with no minimum contract. This module is included with On-Guard Level 100i. A copy of FileMaker may be required at additional cost.